HomeNewsLatest News: Reports surface that the “new Chucky” is still to find his voice! 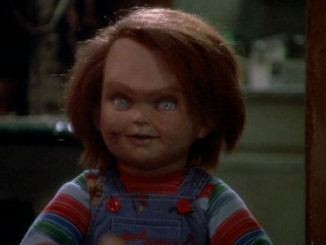 Latest News: Reports surface that the “new Chucky” is still to find his voice! 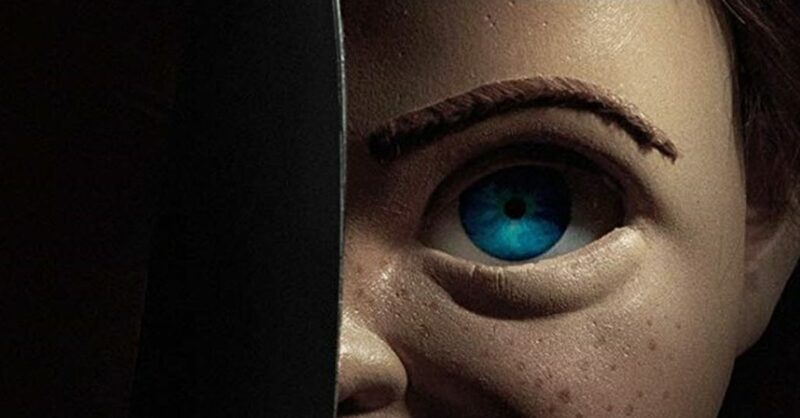 We’ve seen the trailer, we’ve seen the new look of our brand new Chucky, but as of yet we haven’t heard his new voice…..and there may be a reason for that! Even though the film is due to hit on June 21st, reports are surfacing that MGM are still looking for the right voice and apparently are having test screenings. They are looking for an A Lister to hopefully match the talent of Brad Dourif who brought the original Chucky to life in glorious fashion for many films and a future TV series. Fans are still upset that Brad hasn’t been approached but as this film is a direct remake of the original, MGM are trying to ensure that it distinguishes itself from the 80’s classic. We’ll bring you news of any casting in the near future. LATEST MOVIES: How Chucky got his voice!